Welcome to the AP Course Audit. We’ve got a new look, but you’ll still find everything you need to understand and complete the AP Course Audit here. Sign in to get started. Any course that a school labels “AP” must go through a process called the AP Course Audit, which ensures that each AP course meets specific standards. After a course is authorized through the audit, it will appear in the AP Course Ledger, the official list of all AP courses. Give AP teachers and administrators clear guidelines on curricular and resource requirements that each AP course must meet. Give colleges and universities confidence that AP courses are designed to meet the same college-level criteria across high schools. Each individual school should develop its own curriculum for courses labeled “AP.” We don’t mandate curricula for AP courses; instead, we provide each AP teacher with a set of expectations that college and secondary school faculty nationwide have established for college-level courses—expectations that they should meet or exceed in their course design. Credit for the success of AP courses belongs to the individual schools and teachers that create powerful, locally designed AP curricula. Learn more about how the AP Course Audit assures you that AP courses on applicants’ transcripts meet rigorous standards. And explore the AP Course Ledger, a complete list of all authorized AP courses at high schools and online providers everywhere. ​Go to the AP Course Audit page on our Higher Education site. Teachers of the course visit Explore by Course and click on their course to open its Course Audit page. Teachers create a course syllabus designed to meet the curricular requirements. Teachers sign in to or create their AP Course Audit account. Teachers click Add New Course and choose the subject. Teachers fill out the online AP Course Audit form and submit it. 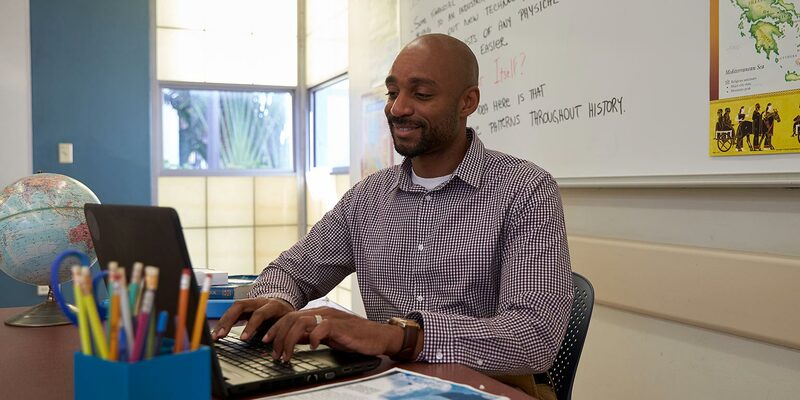 The school AP Course Audit administrator—the principal or a principal’s designee—signs in to AP Course Audit and approves the form. External college faculty members who teach an equivalent college course review the submitted syllabus and grant AP designation if it’s approved. Teachers will hear from the program within eight weeks. It is added to the AP Course Ledger. Also, the AP teacher is granted access to online student score reports and secure documents including practice exams. Teachers can revise the syllabus and resubmit it. If authorization is not granted after the second submission, teachers can speak directly with one of the college faculty members who reviewed their syllabus for assistance. Learn more about course authorization, including how you can and can’t use the “AP” label. List of the curricular and resource requirements for each AP course. Resources to help you design a syllabus to obtain course authorization. Access to your students’ AP Exam score reports (after your course is authorized). Access to secure documents including practice exams and sample student responses (after your course audit form is approved by a school administrator). Go to the Teacher page. Lists of curricular and resource requirements for each AP course. Link to the AP Course Ledger, so you can verify that your school’s AP courses are listed correctly. Go to the Administrator page. The AP Course Ledger is the official, up-to-date, comprehensive list of courses that have passed the AP Course Audit. It’s searchable by school, subject, city, state, country, and more, and it’s updated every year in November to reflect offerings in the current school year.